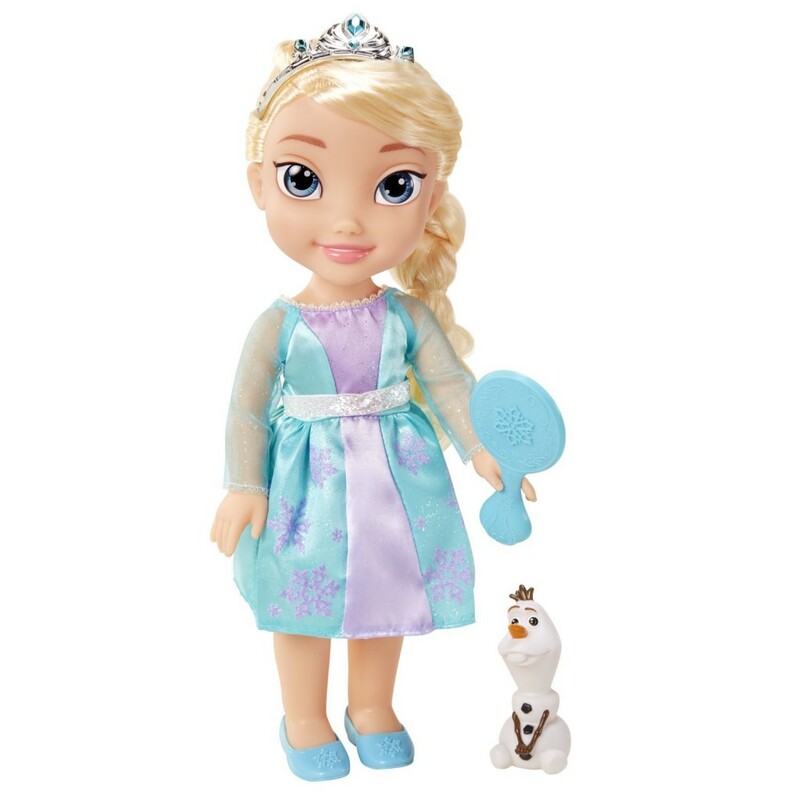 Disney Frozen Toddler Elsa Doll with Reflection Eyes is only $10. 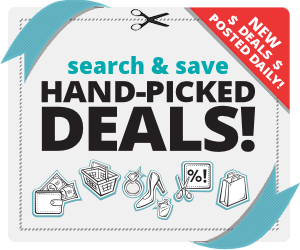 That’s 63% off! I know I want this for myself so I am sure a child would love it even more. I am so so proud to call you my sister! You have such an iribedcnle talent. Yay for finally having a blog! Your passion is seen in each and everyone of your photos. I look up to you I’m so many ways and hope to someday have a job that I enjoy as much as you enjoy yours. I love you with all of my heart!